A father and daughter arrested by the police on Tuesday over the murder of a businessman in Kenya, have been paraded at the district office, Police source says. 37 year old Mitesh Patel, strangled his wife Jessica, 34, to death at their Middlesbrough home on the evening of 14 May. He then staged a burglary, ransacked his own home to make it look like an intruder had killed his wife. The very bitter feud between Manchester United midfielder Paul Pogba and his boss Jose Mourinho has reignited again. After Manchester United’s 2-2 draw at Southampton on Saturday night, the Portuguese boss blamed Pogba for being reckless in possession and, it was even reported over the weekend, that he was labelled ‘a virus’ by his boss. Now, according to The Sun, Pogba has fired back at Mourinho and warned him to stop highlighting him as the core of United’s problems. 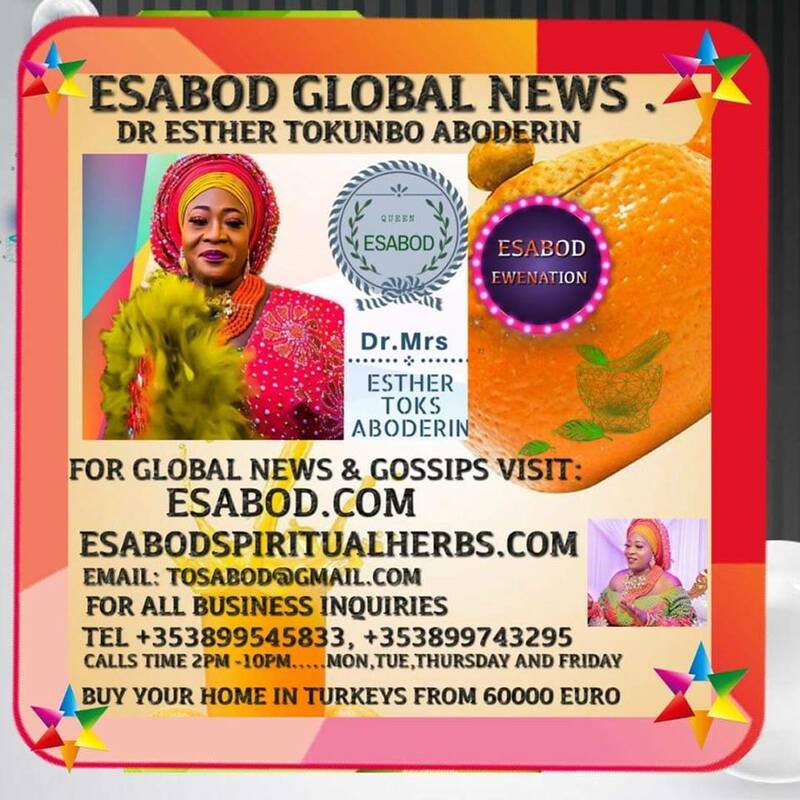 Controversial OAP, Daddy Freeze has revealed that while he was preaching against paying tithes on social media, he was paying it in reality. He admitted he was not practising what he preached until about a month ago. Yesterday December 4th was fashion entreprenuer, Laura Ikeji Kanu's hubby's birthday. 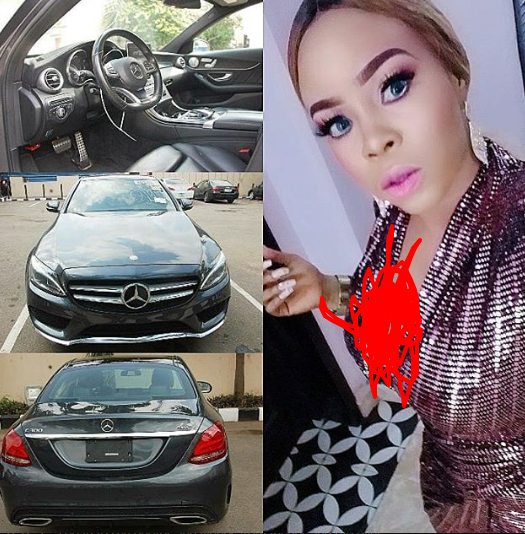 Laura threw Ogbonna a surprise dinner that was attended by close family members and friends. 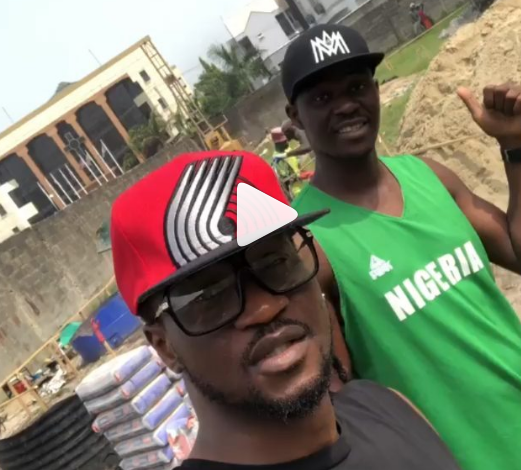 Indigenes of Obodukwu clan in Imo state, today staged a peaceful protest in Port Harcourt, the Rivers state capital, to demand the quick rescue of their son, Morgan Ekene Ihionu, who alongside many others are still trapped under the debris of the 7-storey building that collapsed in the state on November 23rd. The Russian Government has unveiled a powerful new laser weapon which can take down targets 'within fractions of second' during a war battle. According to the country's government, the space age laser, named the Peresvet after a sixteenth-century Russian warrior monk, is already being deployed and used by Russia's armed forces. Residents of Onitsha in Anambra state woke up this morning to the shocking sight of an elderly woman's corpse dumped at DMGS roundabout. 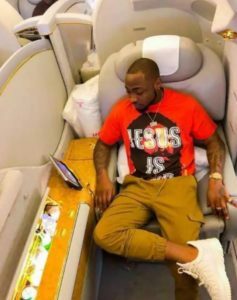 Talented musician, David Adeleke better known as Davido has finally revealed his godfather, Captain Idahosa Wells Okunbo (Hosa). 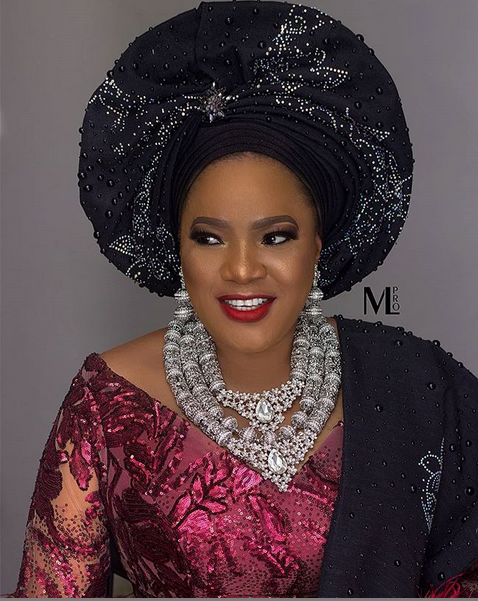 Beautiful actress, Toyin Aimakhu also known as Toyin Abraham's new photos are suggesting that the actress might just be pregnant with a baby. see for yourself photo below.. 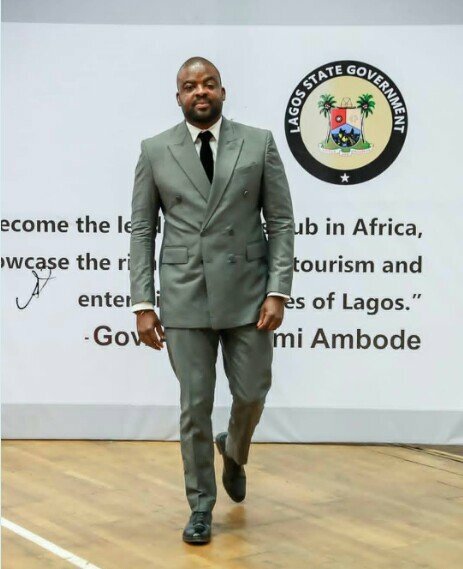 Ace Nollywood film maker, Kunle Afolayan has been appointed by the Lagos state government as board member of the Lagos state basketball association. The appointment was made by the Lagos state government, Gov. Late Ojukwu Wife old photos 30-yrs ago when she won Most beautiful girl in Nigeria. 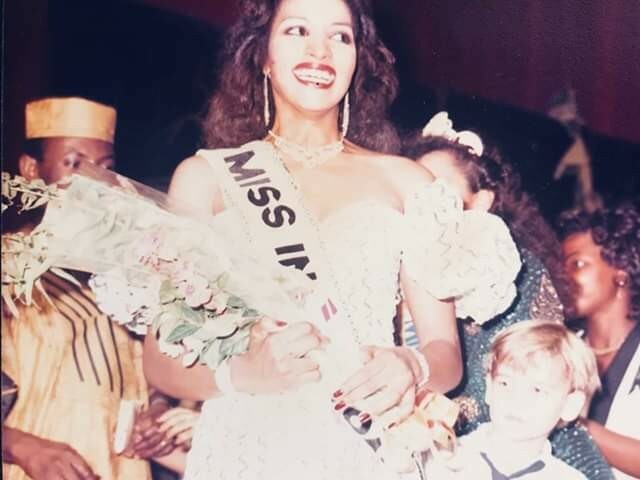 Bianca Ojukwu, wife of late Biafra war veteran, Odumegwu Ojukwu shared some old photos like 30-years ago throwback photos of when she won the Most beautiful girl in Nigeria (MBGN) Pageant. See what she wrote below.. 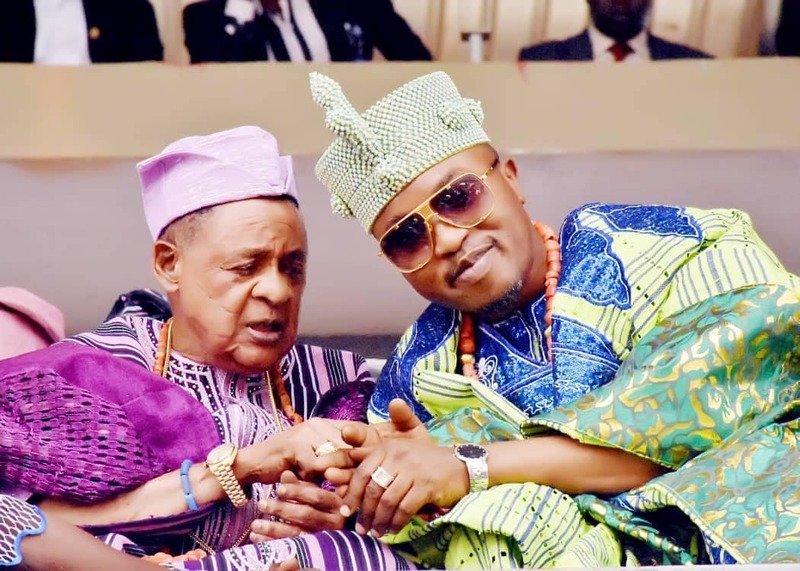 The Central Council of Ibadan Indigenes (CCII) said it decided to celebrate with Gov. Abiola Ajimobi on his 69th birthday coming up on Dec. 16 because he had fulfilled most of his electoral promises to the people of Ibadan. The President-General of the council, Chief Yemi Soladoye, disclosed this in an interview with newsmen in Ibadan on Wednesday after he had announced the schedule of activities to mark the Oyo State Governor’s birthday. The Economic and Financial Crimes Commission, EFCC has arrested nine Internet fraudsters in Abuja.The suspects were arrested by the Advance Fee Fraud Section of the Commission on November 30, 2018 through an intelligence report received on the fraudulent activities of the suspected fraudsters residing somewhere along Airport Road, as they were obviously living above their means.Operatives of the EFCC had carried out surveillance for days on the activities of the fraudsters before they swooped in on them.